Apple not launched the new iPhones iPhone 8 and iPhone 8 Plus in the official event but also launched a new iPhone X smartphone. 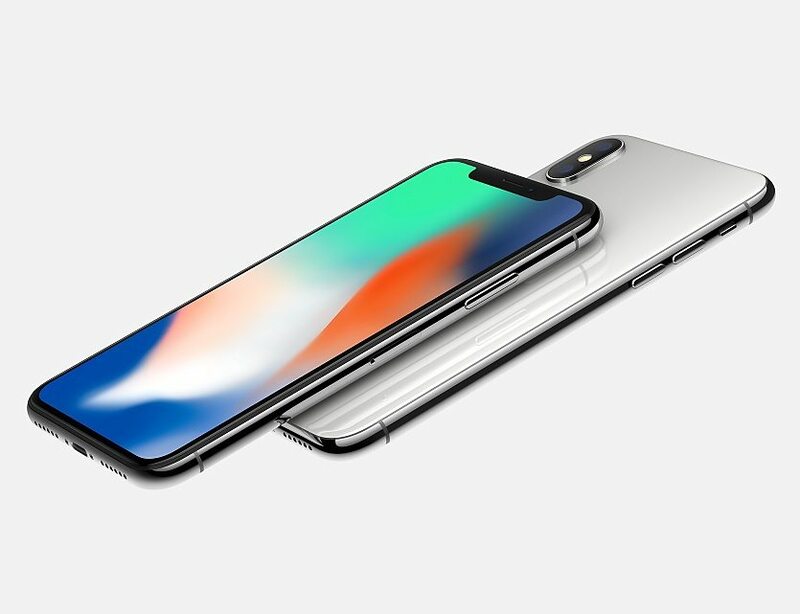 The new iPhone X is the true flagship of the company as it comes with a 5.8-inch OLED Retina edge-to-edge display and with other special features. The new iPhone X is priced at $999 for the 64GB variant while the 256GB variant is priced at $1,149. It comes with Silver and Space Gray color options and will be available for pre-order starting from October 27 in different regions however, the sales of the device will go live starting November 3. The new iPhone X comes with Aerospace-grade 7000-series aluminum frame and has a glass back. It is also a water resistant smartphone and comes with a dual rear camera but with a different design from the iPhone 8 Plus. 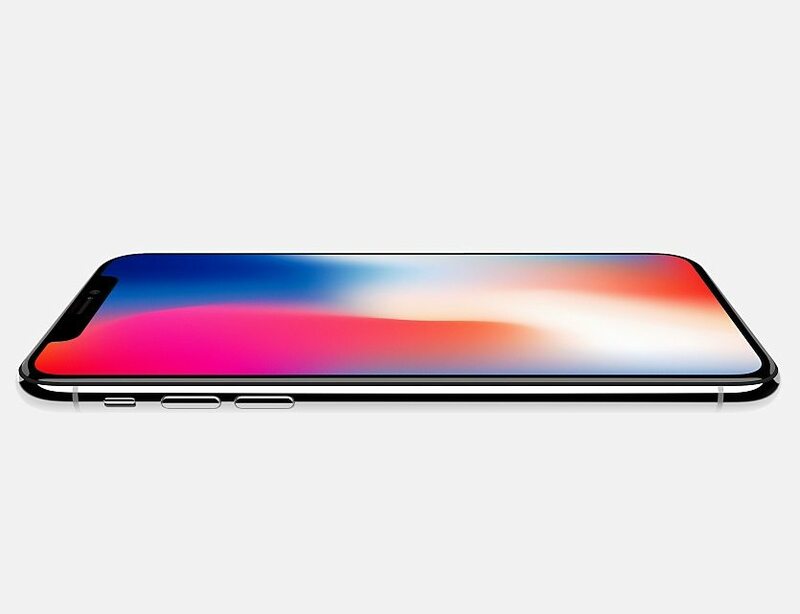 The new iPhone X comes with a 5.8-inch OLED 458ppi Super Retina HD display with 2436 x 1125 pixels resolution, 1,000,000:1 contrast ratio (typical), 625 cd/m2 max brightness and 3D Touch technology. It is powered by a Six-core A11 Bionic 64-bit processor with three-core GPU and M11 motion co-processor. It comes with 64GB and 256GB internal storage options. It will also run on the new iOS 11 OS out of the box and will be a water and dust resistant smartphone with IP67 ratings. It features a dual rear camera with a 12-megapixel wide-angle f/1.8 aperture lens along with a secondary 12-megapixel telephoto lens with f/2.4 aperture, Dual optical image stabilization, Optical zoom; digital zoom up to 10x, Six‑element lens, Quad-LED True Tone flash, 4K video recording at 60 fps, Slo‑mo 1080p at 240 fps. A 7-megapixel front camera is also available with f/2.2 aperture, 1080p video recording and Retina Flash. The iPhone X features a TrueDepth camera for FaceID facial recognition and also have stereo speakers. It features a built-in rechargeable lithium-ion battery with Qi wireless charging, fast charging and can deliver up to 12 hours of internet use and up to 21 hours of talk time. It supports 4G VoLTE, WiFi 802.11 ac with MIMO, Bluetooth 5.0, NFC with reader mode, GPS with GLONASS. It measures 143.6x 70.9×7.7 mm and weights 174 grams.